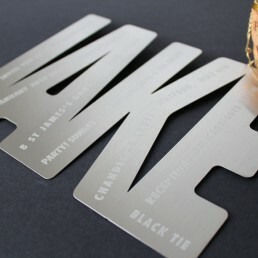 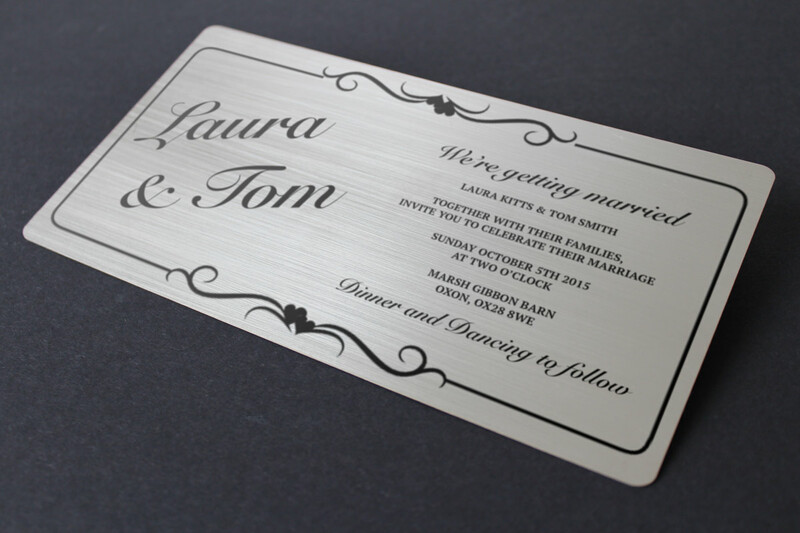 Metal invitations are the perfect way to impress your guests. 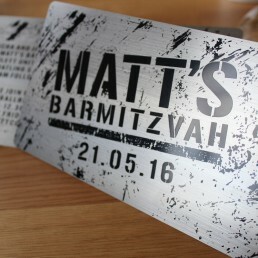 You’ve got to remember your wedding is not the only wedding of the season, little Aaron is probably not the only one having a Bar Mitzvah this year and pretty much everyone is going to a big birthday bash sometime soon. 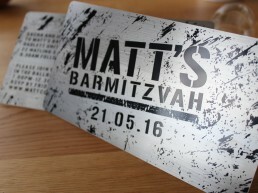 Make sure your event sticks out! 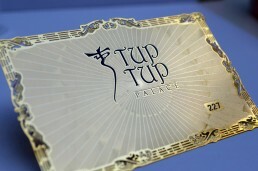 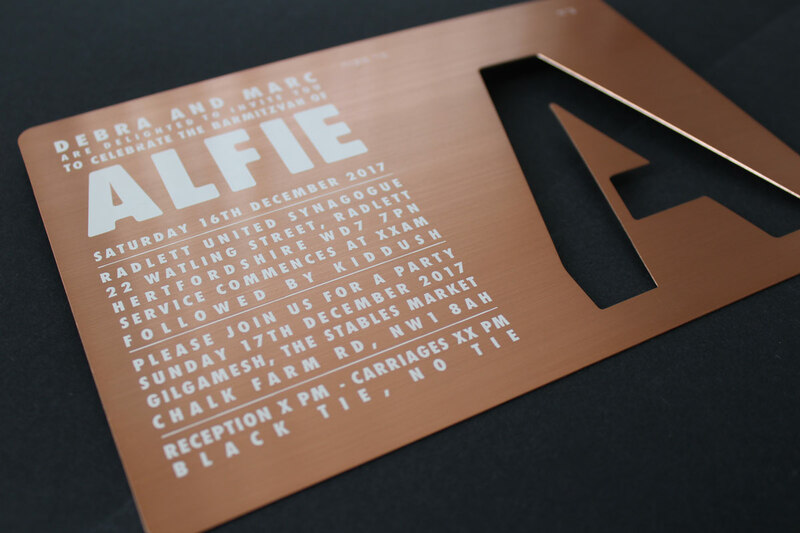 Metal invites are also perfect for cooperate events. 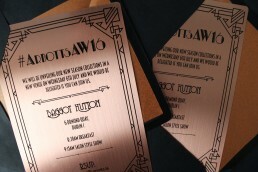 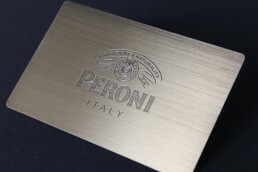 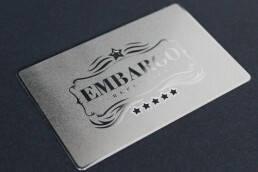 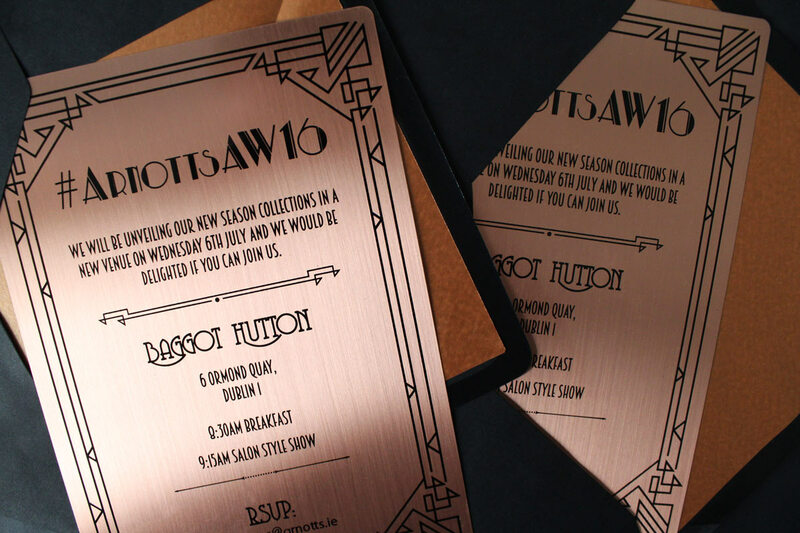 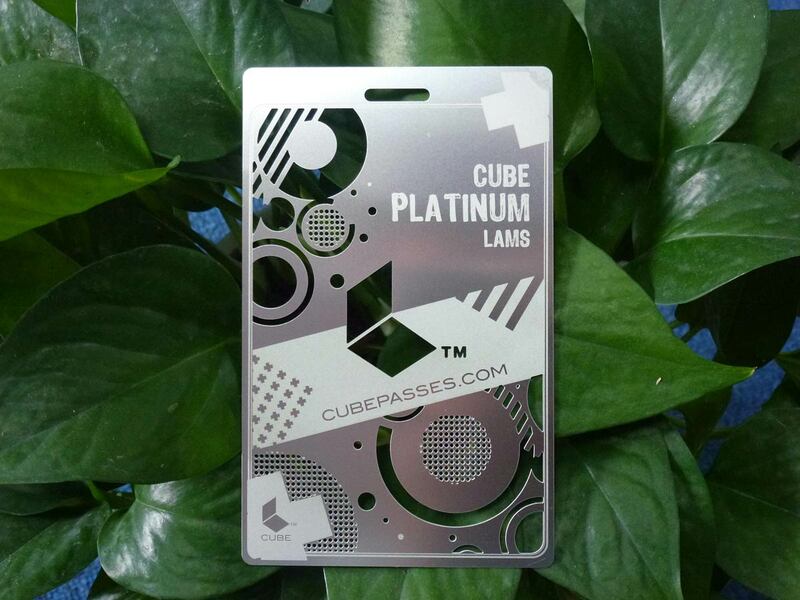 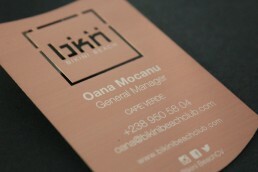 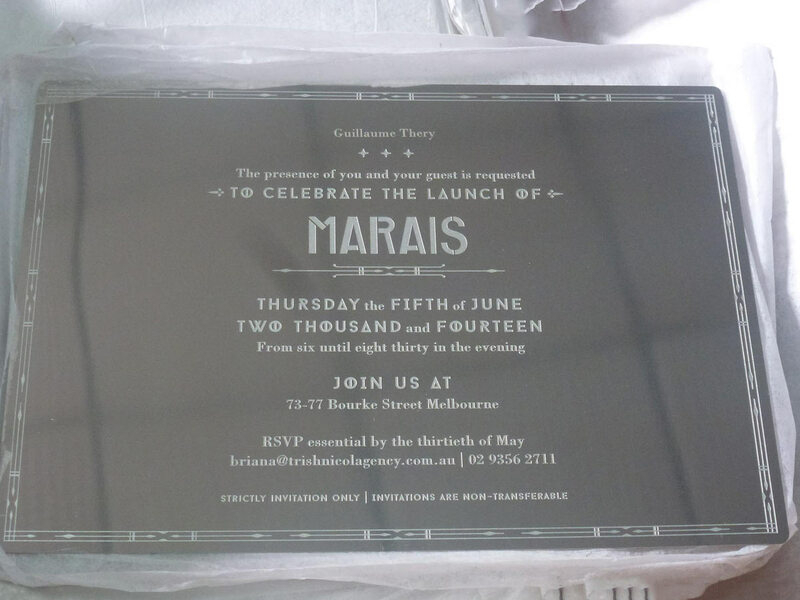 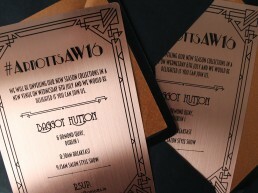 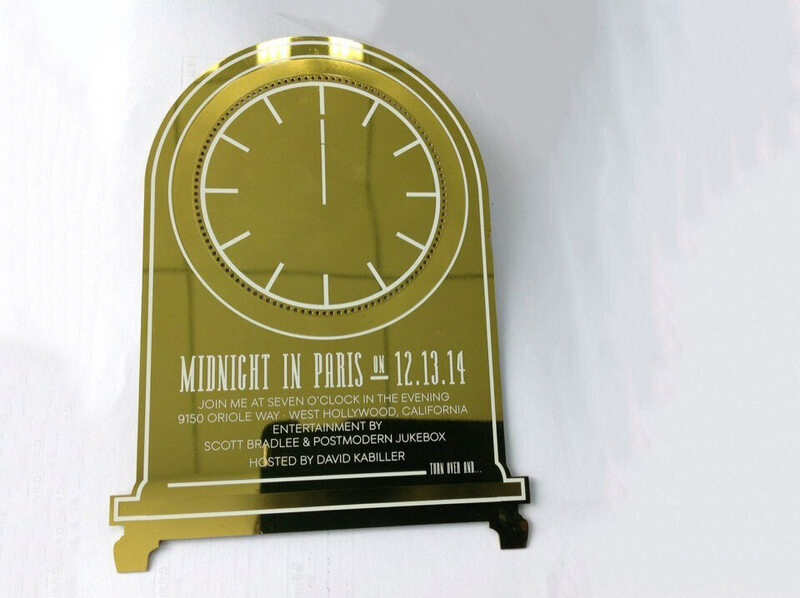 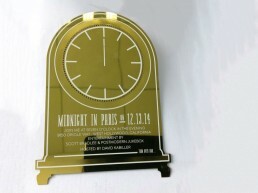 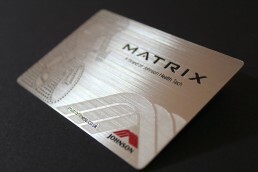 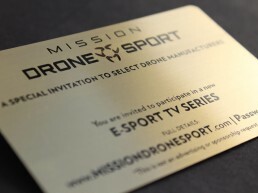 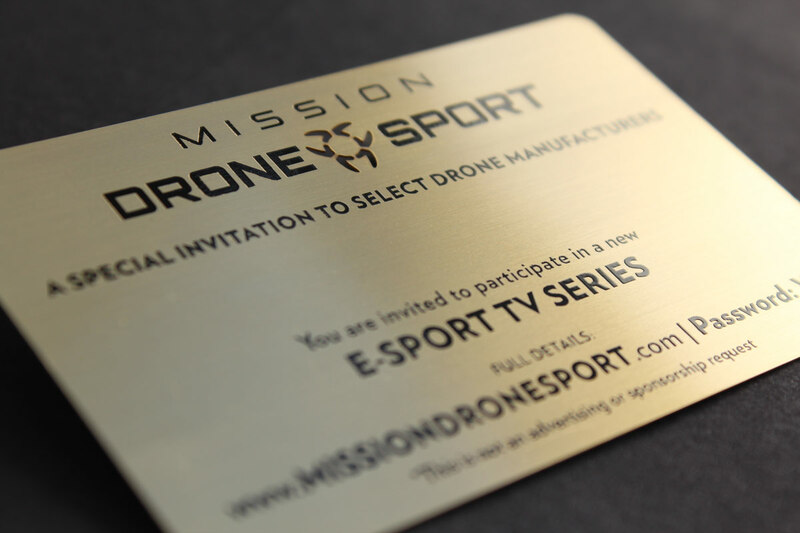 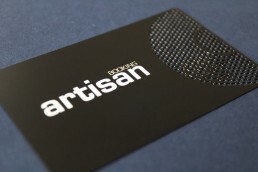 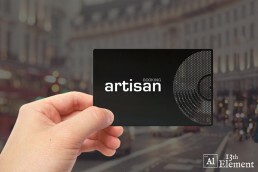 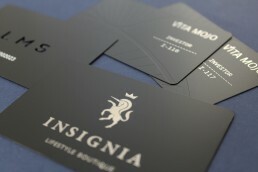 From automobile launches to fashion events, attendance after receiving a metal invite is always more likely! 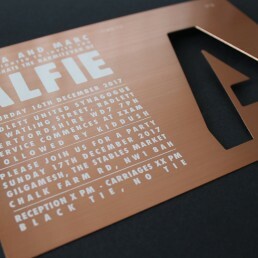 We can design and manufacture, ‘Save the Date’ cards, event invitations, seating/name tags, as well as event keepsakes. 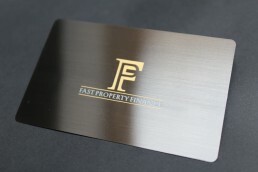 All made from the finest quality metals (gold, gold plated, stainless steel, brass, brushed brash, aluminium etc) and tailored to your exact specification. 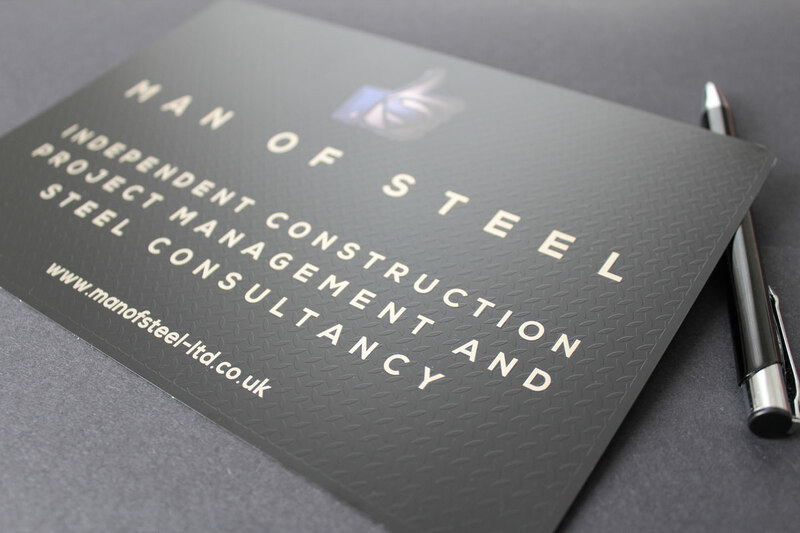 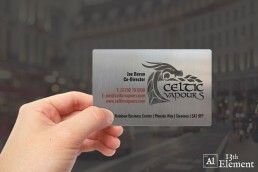 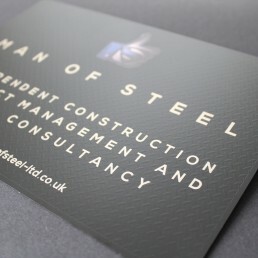 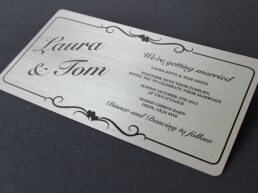 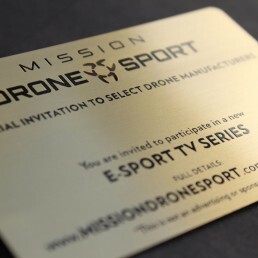 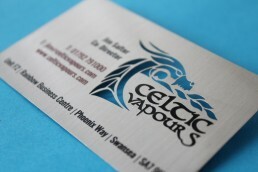 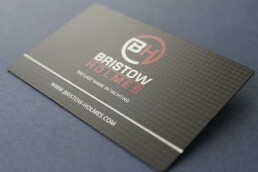 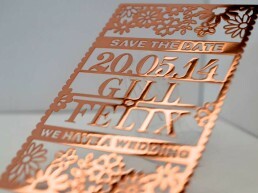 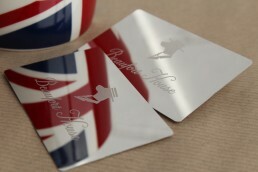 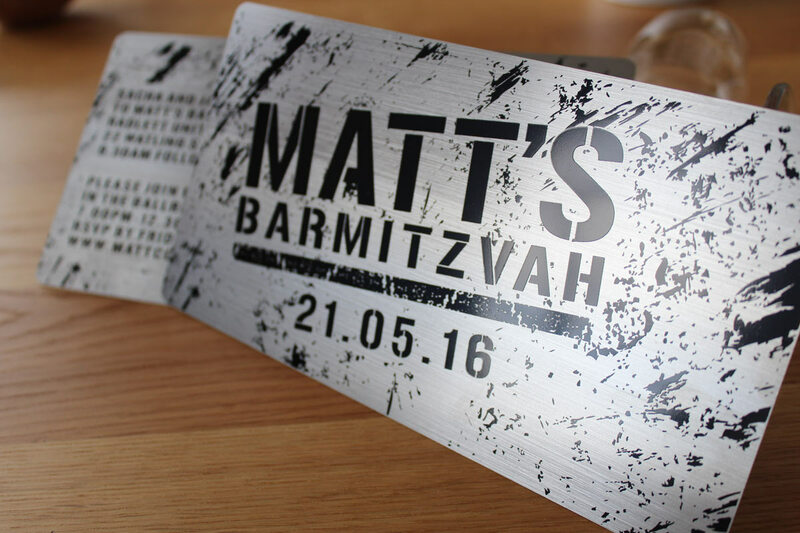 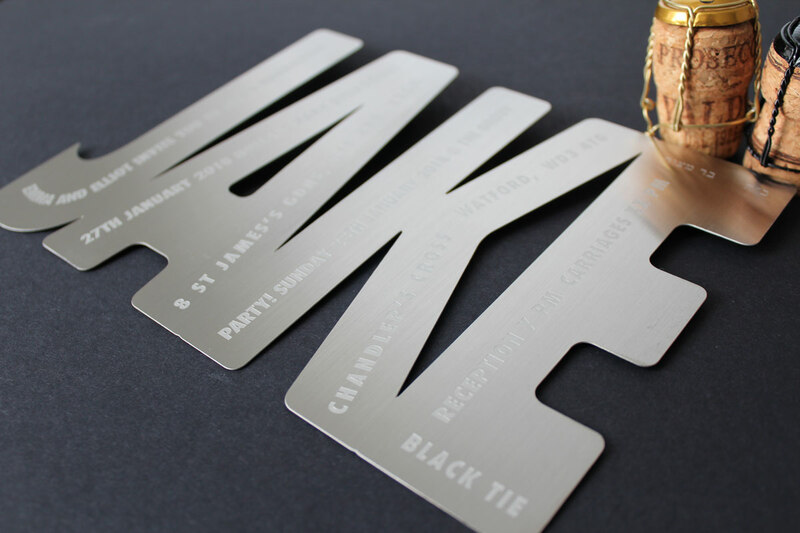 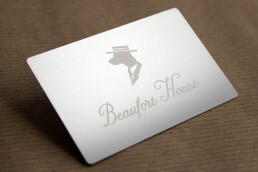 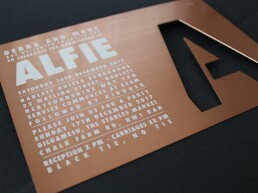 Your metal invites cards will be dispatched to any UK address free of charge. 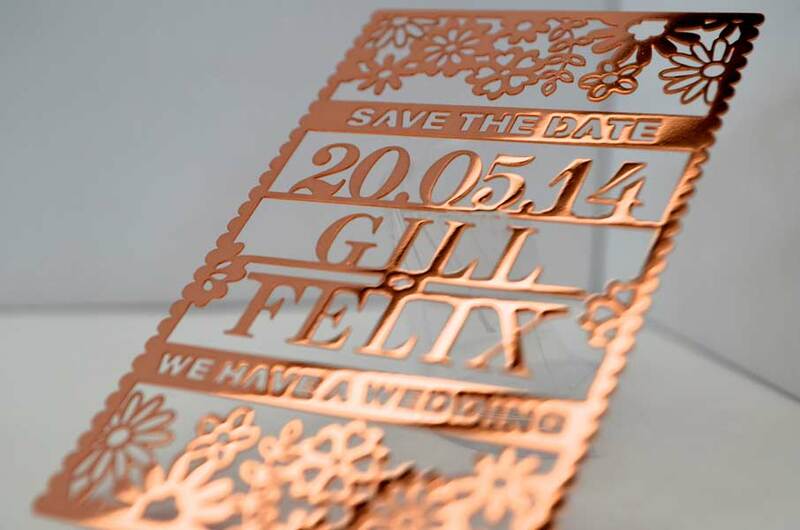 Production can take up to 12 working days: you simply can’t rush perfection! 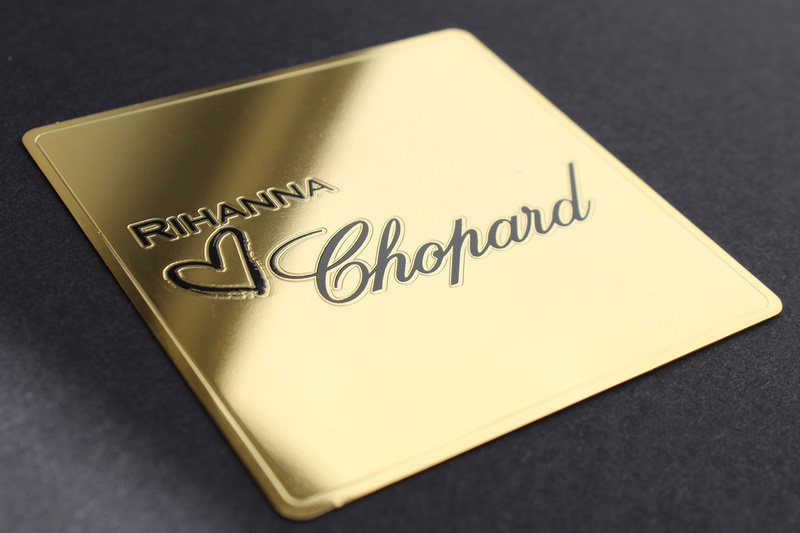 Your cards will be individually wrapped in transparent sleeves. 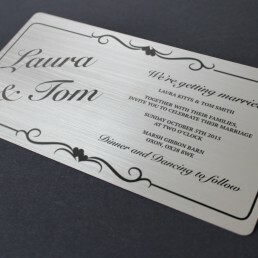 In addition, we can provide high quality envelopes for your metal invitations. 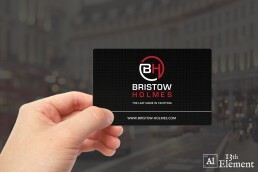 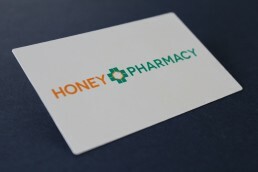 Individual naming, barcodes, QR codes and magnetic strips are charged at 30 pence (0.30 GBP) per card. 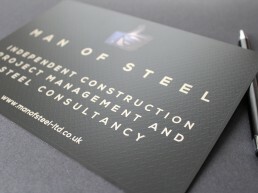 Please contact us for a quote if you require these features. 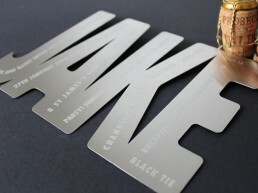 Individual naming and data can be provided by any popular spreadsheet.